First post of 2016 – happy new year (sorry I’m a little late). So I’ve been sewing for work for over 2 years now, and have been mainly sewing with a Lumina overlocker (no you probably haven’t heard of it) which I bought from Aldi in Australia for around $200 Australian dollars. Now it’s been, for its price, an amazing machine and I have loved using it, it has taught me loads….but after vibrating items off the table I was working on I thought it’s time to buy something new. 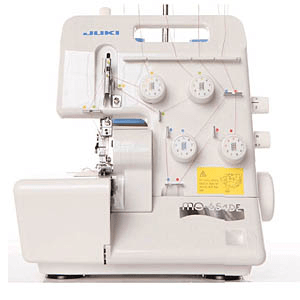 I did a little bit of research into overlockers, spent the past year reading all comments from anyone on their fav machine, following sewing blogs to hear their reviews and even checking in with my local singer sewing centre here in Waterford.